Six candidates are competing in a runoff election for leadership positions with the Southern Ute Indian Tribe. Two candidates are vying for chairman, and four candidates are competing for two open seats on council. 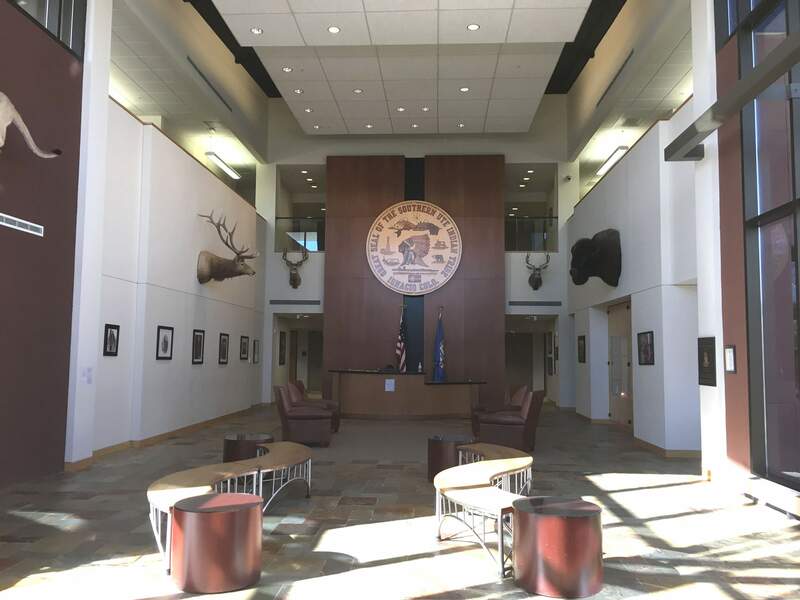 Southern Ute Indian tribal members will select two new council members and a new tribal chairman on Friday during a runoff election. Shane Seibel and Christine Baker-Sage are competing for chairman, a seat previously held by Clement Frost. Frost retired after 27 years in office, according to the Southern Ute Drum, the tribe’s newspaper. Cheryl Frost, Cedric Chavez, Dedra White and incumbent Amy Barry are competing for two council seats. The candidates won during the November general election when tribal members voted on a pool of six council candidates. They also voted on six chairman candidates, whittling them to two. The elected chairman and councilors will serve three-year terms on the seven-member board. The council candidates are vying to fill the seats previously filled by Barry and Tyson Thompson. Thompson lost his bid for chairman in the November election. 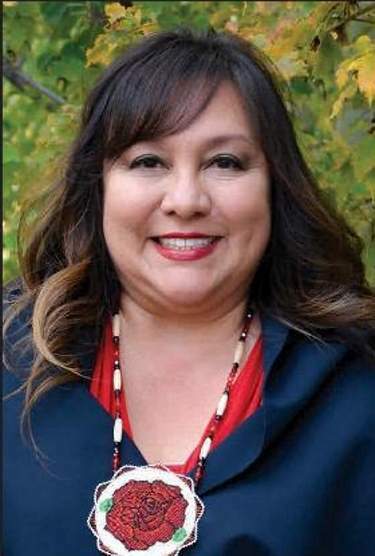 Candidates submitted statements to the Southern Ute Drum outlining their platforms; Seibel was the only candidate to return a request for an interview. Seibel, a former Growth Fund employee, said he would bring experience in general contracting, real estate management, and oil and gas development to the job. This is his third bid for tribal office. He decided to run after tribal elders asked him to consider it, he said. “It’s something that I enjoy, to really dive in and represent the people and get things done,” he said. 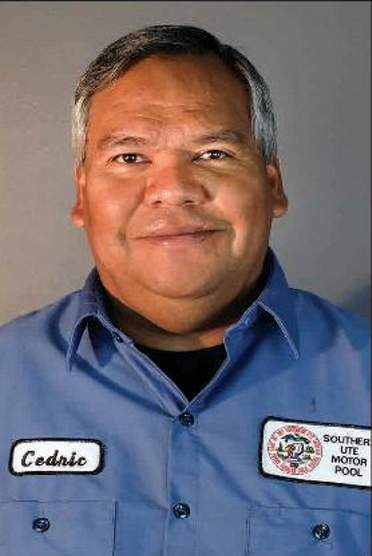 After working for the Southern Ute Tribe for 23 years, he started ONE Enterprises, an earth restoration company that cleans up oil and gas sites. He and his wife started the company five years ago. He has also coached Ignacio basketball for more than 20 years, and he said he understands what it means to build work ethic in a team setting. “My passion is really working on me, holding myself accountable, so I can in turn teach that,” he said. A call for transparency was a theme in many of the candidates’ statements. Seibel said the theme resonates nationally and locally. “We want transparency; I feel like that’s an important question and needs to be answered with data. ... Here’s the data that you’re requesting, it’s important that we share it and talk about it and understand it,” he said. Seibel’s opponent, Baker-Sage, said in her candidate statement that tribal members needed to be treated with respect and concern. “Here is my platform, ‘To give the Tribal administration back to the Tribal members’ with this, I mean show the members respect, concern, and the assistance that they are asking for,” she wrote. Dedra White offered the most specifics in her statement, especially about the tribe’s budget. 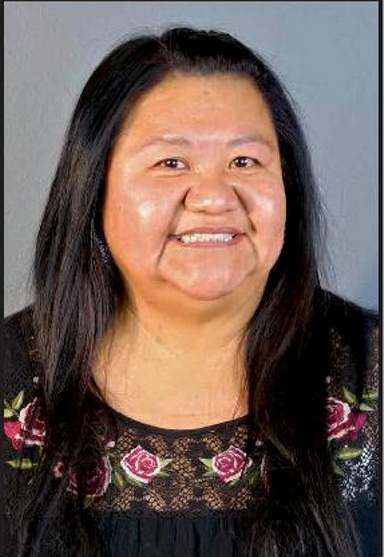 Tribal members receive about 35 percent of the $93 million budget, while non-tribal employees of the tribe receive 65 percent of the budget, she said. “I want to downsize the government by at least 40 percent and pass on those savings to the Tribal Members through programs, benefits, and increased monetary disbursements,” she wrote. She also committed to increase the emphasis on revitalizing the Ute language. 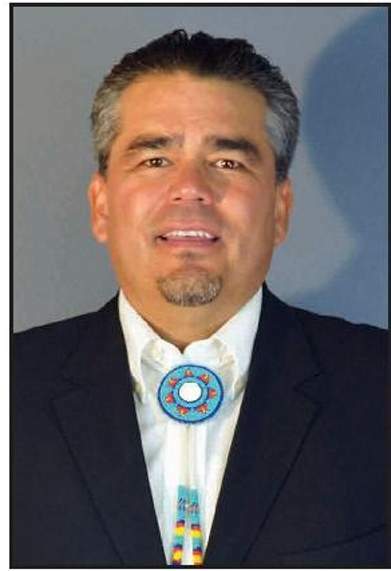 In his statement, Chavez said he was running because he has been waiting a long time for positive change, and that makes the Southern Ute Indian Tribe responsible to its members. Tribal members deserve answers to these questions and any other questions they have, he wrote. 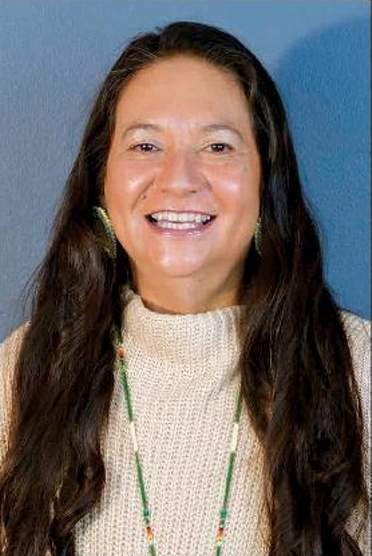 A former Southern Ute Tribe employee, Barry said she would continue to advocate for a youth facility that will address the educational and physical needs of tribal youth. She also called for a comprehensive study of the tribe’s health resources to ensure the tribe is providing quality care at marginal cost. Frost stated she did not have a campaign platform and that she would not set a definite timeline to accomplish goals. “I have no promises to make and I make no deals with or for anyone,” she said. Pieces of her statement read like an open letter to the tribal council. She called on the council not to have meetings that keep members at a safe distance and to ask tribal members for feedback. She also stated her faith in the membership to vote for the best candidates. 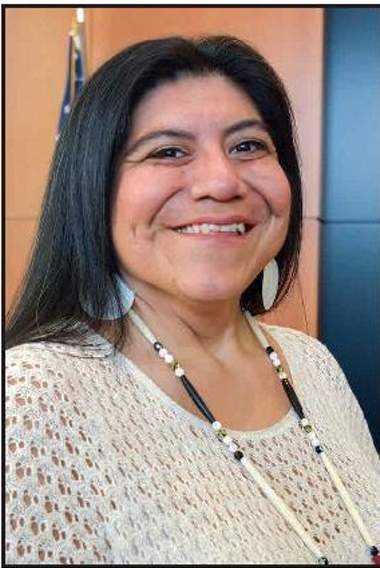 “We need folks on the Tribal Council who will work effectively, productively, and without any thought to their own or their family’s personal benefit,” she said.